We stock a full range of Digilex Water Filter Replacement Cartridges for benchtop and freestanding water coolers including PW-QY/MR, PW-QY/WF, PW-SC16/F3C and PS-DS/WF models. 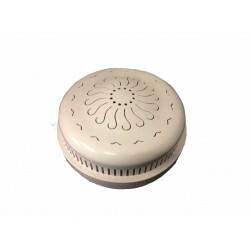 Digilex Water Coolers and filters were commonly found in Homeart and Copperart stores Australia wide. 1 x Digilex Replacment Mineral Resin Water Filter will help reduce sediment, chlorine, impurities, taste and odour. Filters suit digilex water cooler/chiller dispenser and purifier. It is important that you maintain and replace your filters to ensure better tasting water for you and your fam..
1 x Digilex Replacment Water Filter will help reduce sediment, chlorine, impurities, taste and odour. 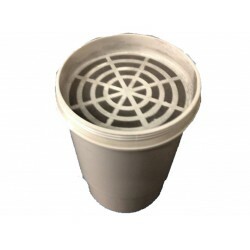 Filters suit digilex water cooler/chiller dispenser and purifier. It is important that you maintain and replace your filters to ensure better tasting water for you and your family. 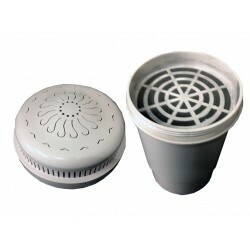 The ..
Digilex Freestanding Cooler Replacement Filter Set Suits Digilex Self Fill Bottle's with a lower and upper filter. 1 x Digilex Replacment Water Filter will help reduce sediment, chlorine, impurities, taste and odour. Filters suit digilex water cooler/chiller dispenser and purifier. 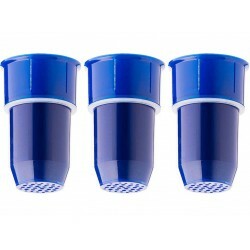 ..
Three Pack of Digilex Compatible Replacment Water Filters that will help reduce sediment, chlorine, impurities, taste and odour. Filters suit digilex benchtop water chiller dispensers. 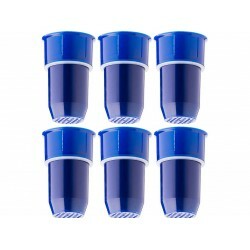 It is important that you maintain and replace your filters to ensure better tasting water for you and your ..
Six Pack of Digilex Compatible Replacment Water Filters that will help reduce sediment, chlorine, impurities, taste and odour. Filters suit digilex benchtop water chiller dispensers. It is important that you maintain and replace your filters to ensure better tasting water for you and your fa..